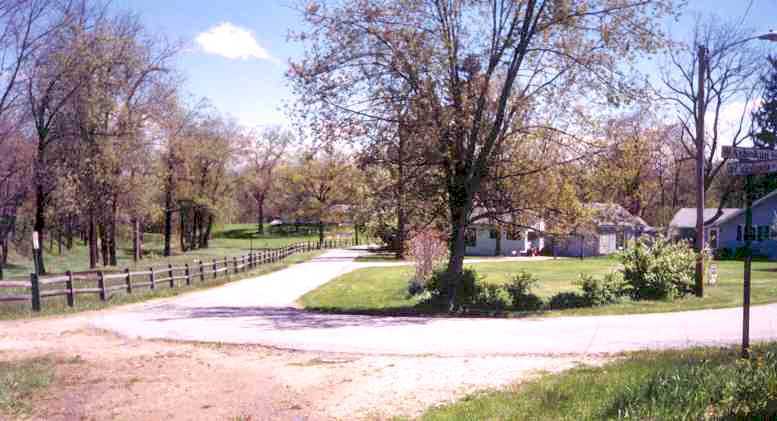 Lining the banks of the Stillwater River – designated as an Ohio Scenic River since 1975 – are some of the region's largest stands of Sycamore, Maple and Ash trees. Lush in spring and summer, and ablaze with color in the fall, the Stillwater River Trail provides runners, skaters and cyclists with serene and diverse terrain. The central segment starts its journey in Island MetroPark and runs past the Diehl Bandshel – scene of a variety of summer music concerts –on its way across the bridge through Triangle Park and along DeWeese Parkway, home to the Boonshoft Museum of Discovery. 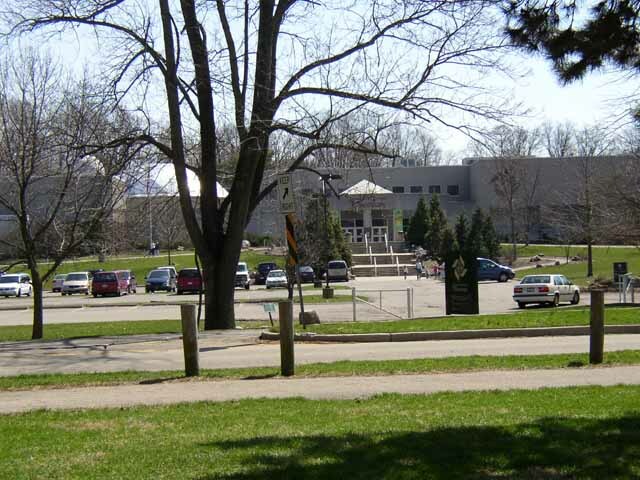 Further ahead, the trail passes through Wegerzyn Gardens MetroPark and ends at Sinclair Park, just west of Shoup Mill Road. The northern segment connects Grossnickle Park to Englewood MetroPark. 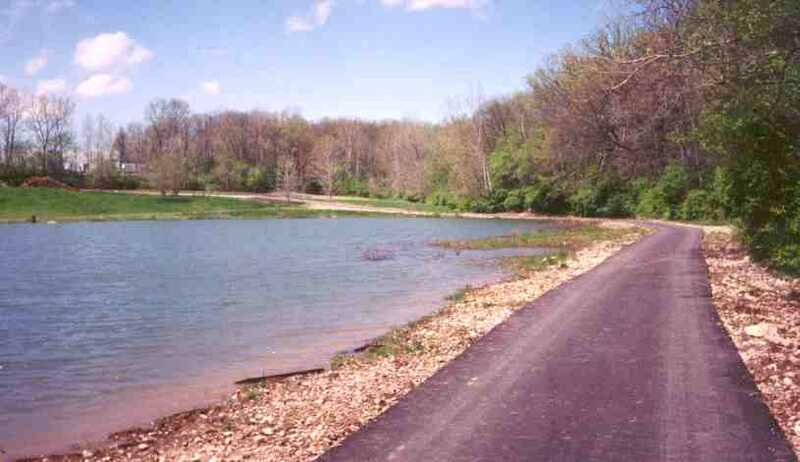 It passes through the relief spillway of the Miami Conservancy District's earthen dam, along the base of the dam, and winds its way through Englewood MetroPark, ending at U.S. Route 40. 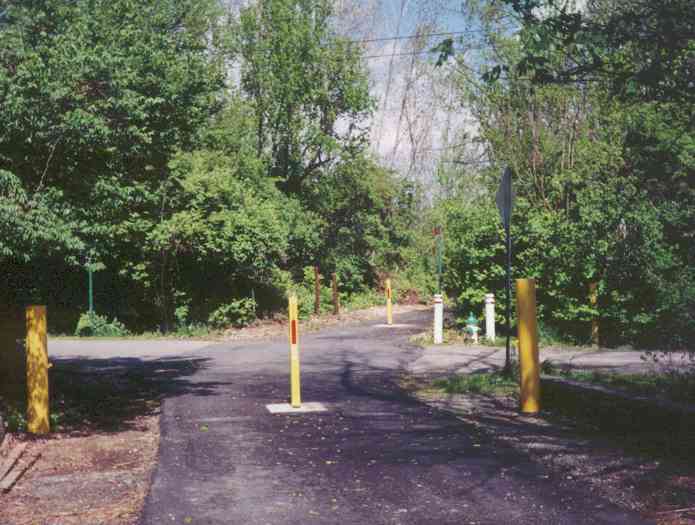 Trail users can also follow a spur northward to Englewood MetroPark's West Park.